All the math, language, history and science curriculum I need to teach the boys next year. If it were edible, my mouth would be watering. “Just yesterday” I was seven, playing school with my little sisters. Sitting in our classroom made of stuffed animals, coloring books, and crayons, I was the best teacher on the planet. I explained, lectured, and inspired those wild little girls to earn their Ph.D.’s of play-school and loved every second of it. It was one of my favorite games. A bazillion years later, I’m still playing school. 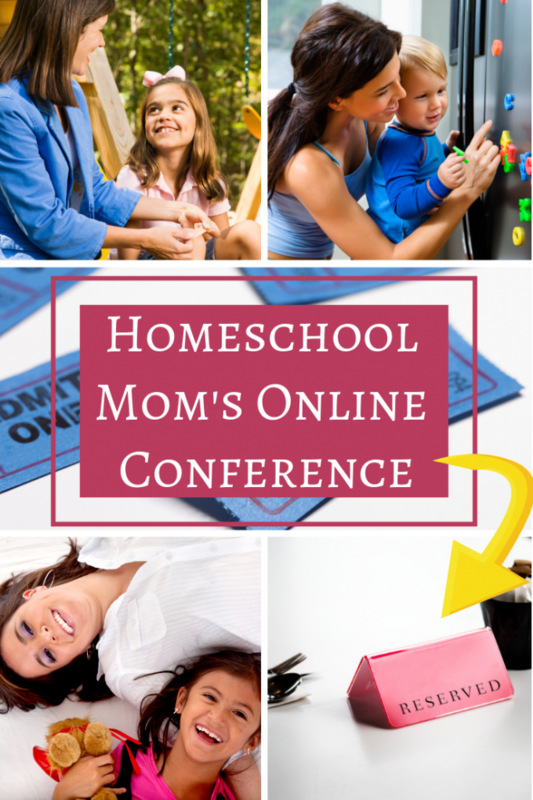 Homeschool Moms LOVE to Plan Curriculum. We even jump through a few hoops before we settle on a plan. 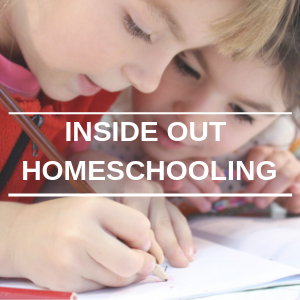 Spending countless hours online researching Unschooling, Charlotte Mason, Eclectic and all the other styles of homeschooling. Which one is best, right, wrong, do-able? Pulling out hair out as we realize we have a lot to learn, but refusing to give in to overwhelm. 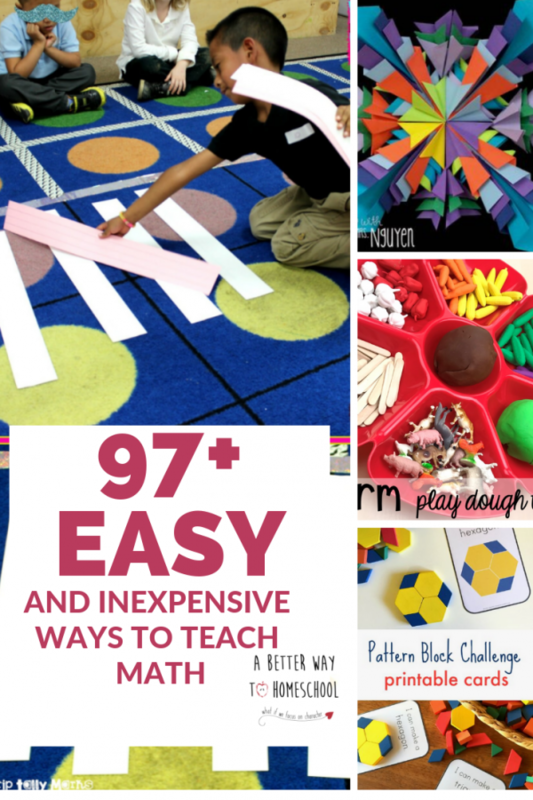 With all the choices available, we devote our hearts, souls and a little sweat and tears to finding the perfect mix of resources to teach our kids. And then we click that magic BUY button and wait. Thank you Amazon Prime! Free shipping and everything will be here soon! little faces with twinkling eyes and eager hungry minds. We just KNOW it’s gonna be an incredible year! We walk away from our computers with a smile of confidence and life moves forward. 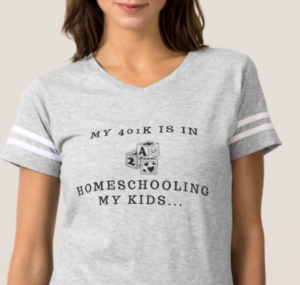 The baby is teething, your four-year-old refuses to wear anything but her fairy princess wings, rubber boots, and a sparkly tiara, and your 12-year old thinks this obnoxious t-shirt, weird pool floaty, and book make the perfect gift for your hubby’s birthday. Funny thing is he’s probably right. I guess you can be thankful he forgot the Squatty-potty! A blink in time and a few weeks of swimming lessons later, the doorbell rings and the friendly UPS driver asks for your signature on that fancy little pad of hers. She kindly places the 3 huge boxes just inside the door for you since you obviously have your hands full with a fussy baby. You can’t wait. At naptime, you begin to crack open the boxes. You keep reaching in and pulling out more, and more, and more. The first box is endless. Sweat begins to bead on your forehead and your heart begins to race as panic hits. 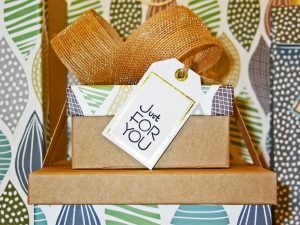 Whether you bought a prepackaged kit, pulled resources from the library, or received a hand-me-down box of goodies, the feelings about a new homeschool year, adventures and curriculum are universal. Excitement. The fantasies about how amazing the next homeschool year will be float around in our peach colored mind. Nervousness. 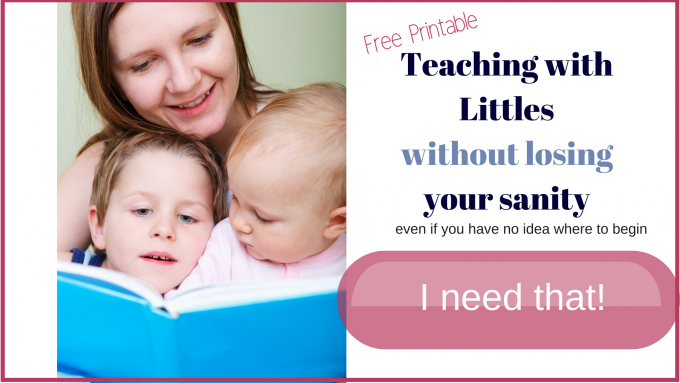 Can I really teach all these subjects without messing up my child’s education? Overwhelm. Wow, where do I start? 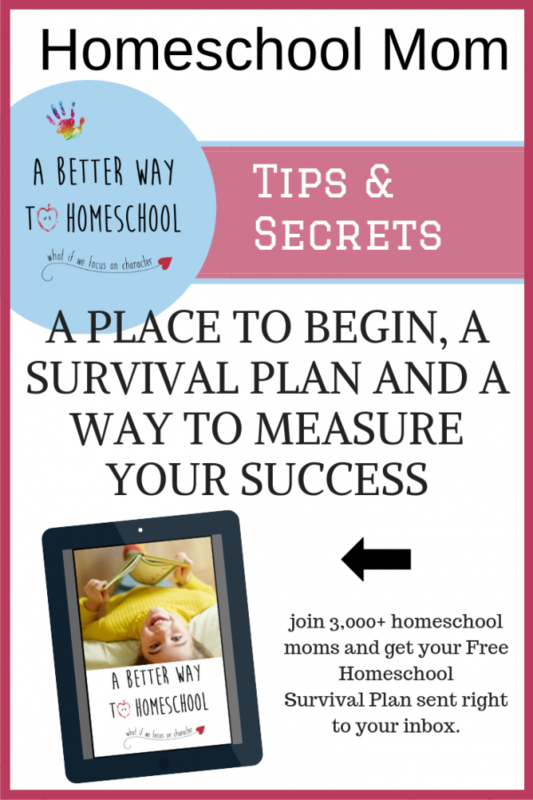 There is no right or wrong way to homeschool, no perfect curriculum, no perfect system…just your way. 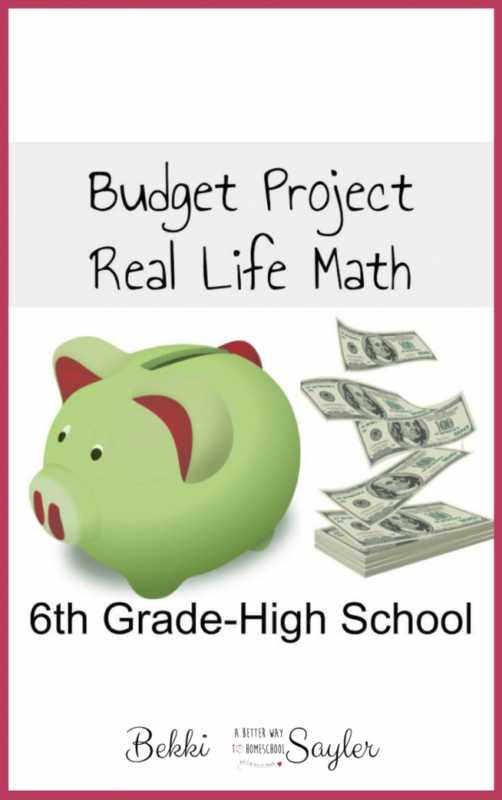 Unfortunately, it may take a while for you to settle on the “right blend” of goals, expectations, textbooks, curriculum, activities, and coffee. Don’t you wish there was a magic wand to help you? 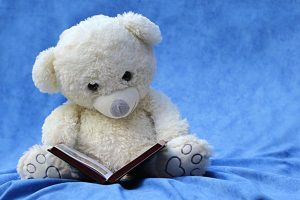 I dropped my magic wand somewhere between my make-believe classroom of stuffed animals and my adult life steeped in boys, Legos, and high hopes. 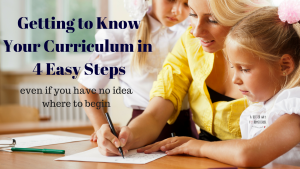 But, I did find a way that makes unpacking and organizing curriculum that helps homeschoolers prepare for their school year, even if they’ve been teaching for years like me. I even made a handy little printable. 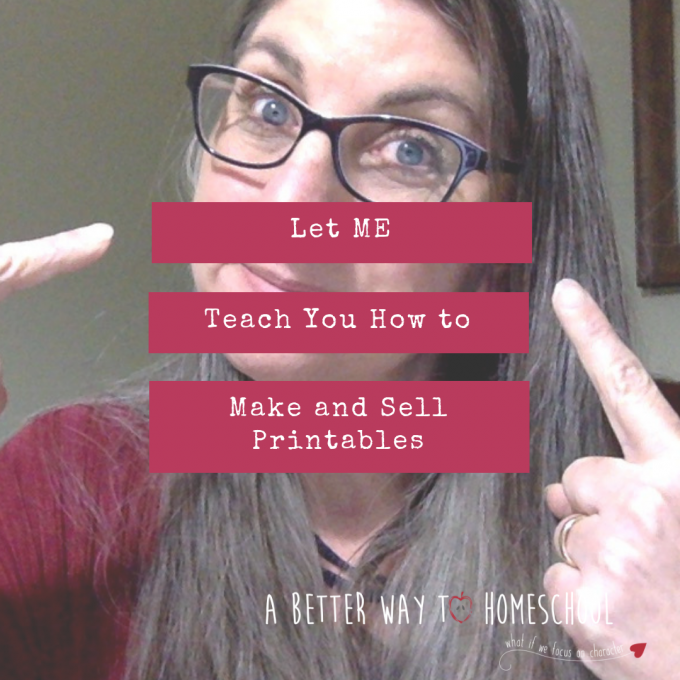 I am always on the hunt for excellent resources to help me along in my own homeschool journey, and then I condense them down to the best of the best to pass them on to others. When I came home with 4 big boxes of curriculum, I was elated. After a few wonderful hours of visiting and talking about kids, health, life, and homeschool I drove away with everything I need to teach math, history, science, and language for the upcoming school year. Then I did something crazy. 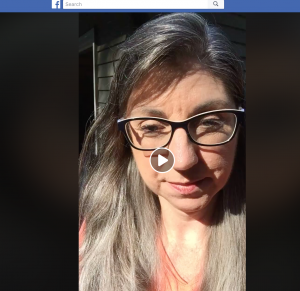 I did a LIVE facebook video to demonstrate how I approach a new set of curriculum. 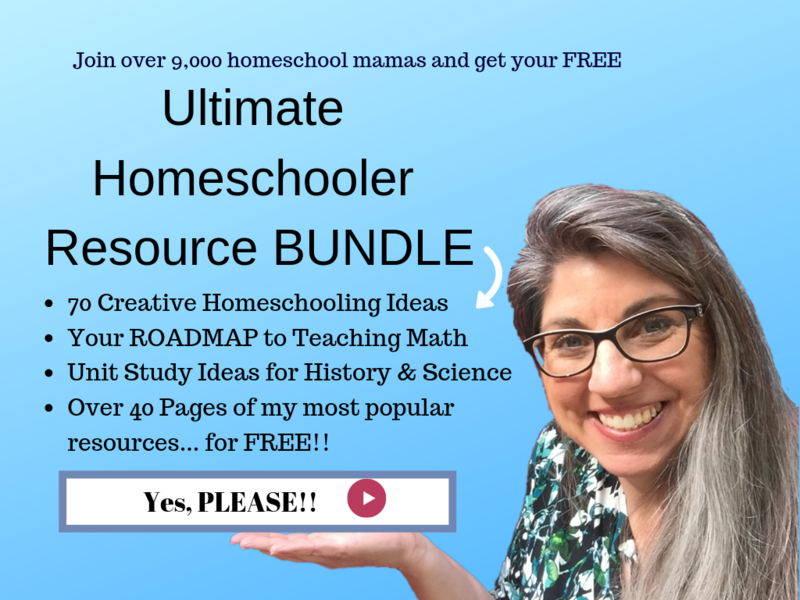 It was uncut, unedited, and unscripted… But so necessary to show mamas that even veteran homeschoolers get overwhelmed by a big stack of possibilities and need to take a few steps to dig down to the core and develop a plan. 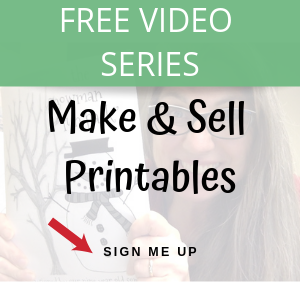 Dig into the box and find the core piece of curriculum: Example the Student Textbook. Open to the table of contents: Ask Your self: How many Chapters or Units? What do I already know? Which topics do I need to study? And now, I’m hungry for more. 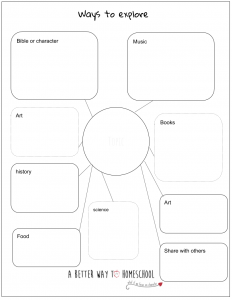 Fill up your lesson planner, files, and student planners! 2-6 weeks at a time. 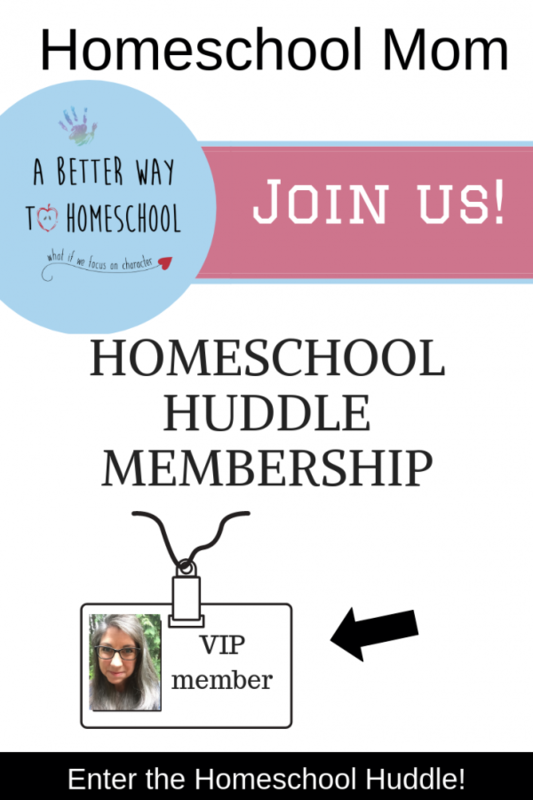 I just love this part of homeschooling, don’t you!